Watch a livestream as the Senate confirmation hearing continues for President Trump’s nominee for attorney general, William Barr. 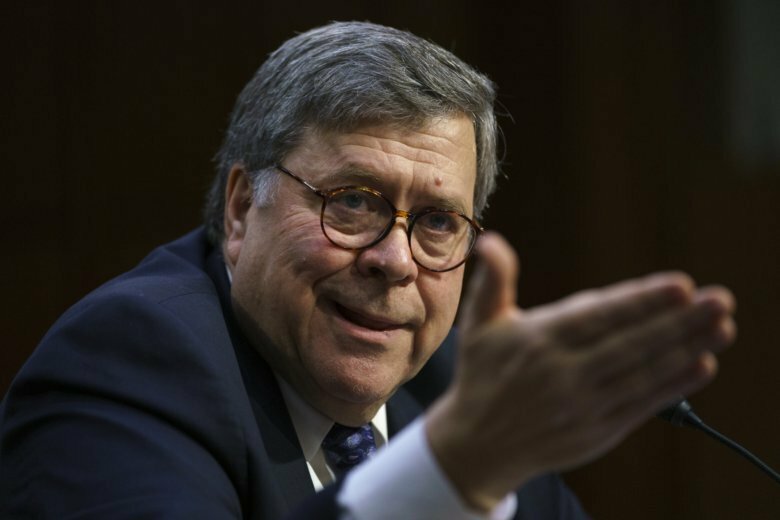 WASHINGTON – The Senate confirmation hearing continues Wednesday for President Donald Trump’s nominee for attorney general, William Barr. On the first day of his testimony before the Senate Judiciary Committee, Barr faced questions on Robert Mueller’s investigation and a memo he wrote prior to his nomination. As the hearing goes into a second day, the committee is expecting to hear from character witnesses, including former Attorney General Michael Mukasey.